Mya wondered the same thing as she stared down at her naked body, unmoving and bloody on the bathroom floor. Before she can fully grasp her situation, she’s whisked away to the afterlife where she learns her daughter is being charged for her murder. 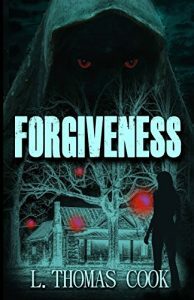 Convinced her daughter is innocent, she teams up with a woman seeking redemption and risks eternity to find the answers. Will she be able to prove her daughter’s innocence, or will she be proven wrong? 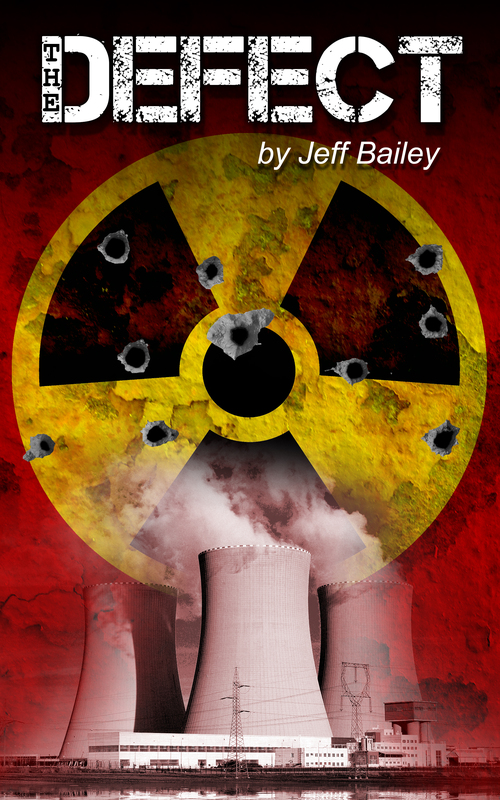 Terrorists have infiltrated the staff of the Desert Canyons nuclear power station. They want to melt it down and spread radioactive waste all over Southern California. Think it can’t happen today? Think again. At two in the morning in 2013, an unknown hooded person infiltrated a nuclear power plant in Tennessee. Shots were fired. It never made national news. None of what you read here ever happened, the cover-up was too complete. This story is based on actual events.